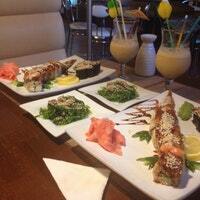 Come enjoy fresh sushi, rice and noodle dishes with beer and wine in our contemporary atmosphere. With your dining experience you’ll leave feeling like a king! Delivery in Eastside area (walking distance).